FABULOUS Yale Town! 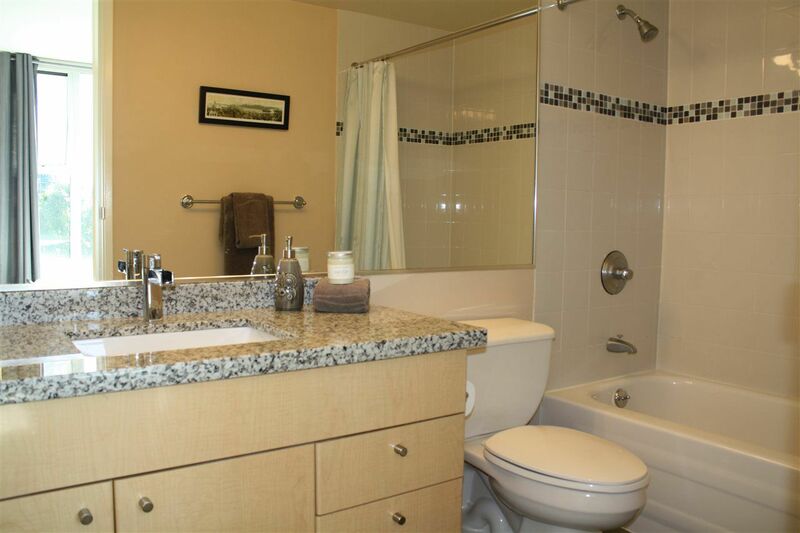 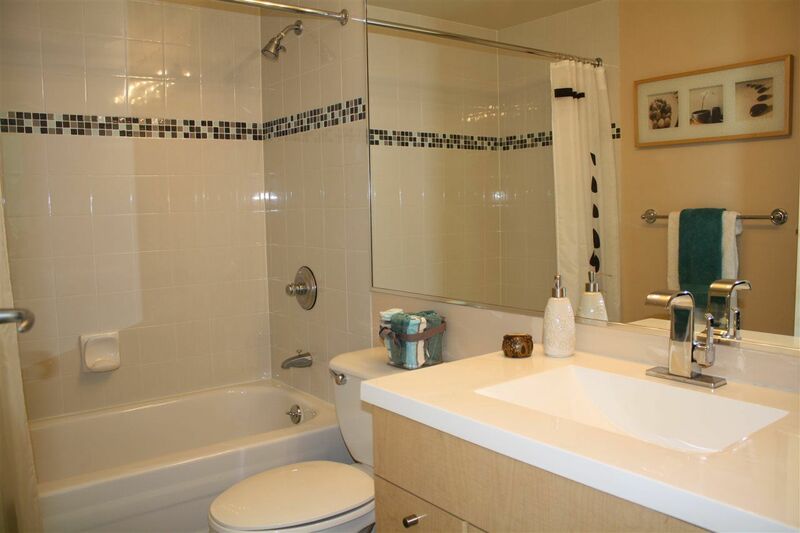 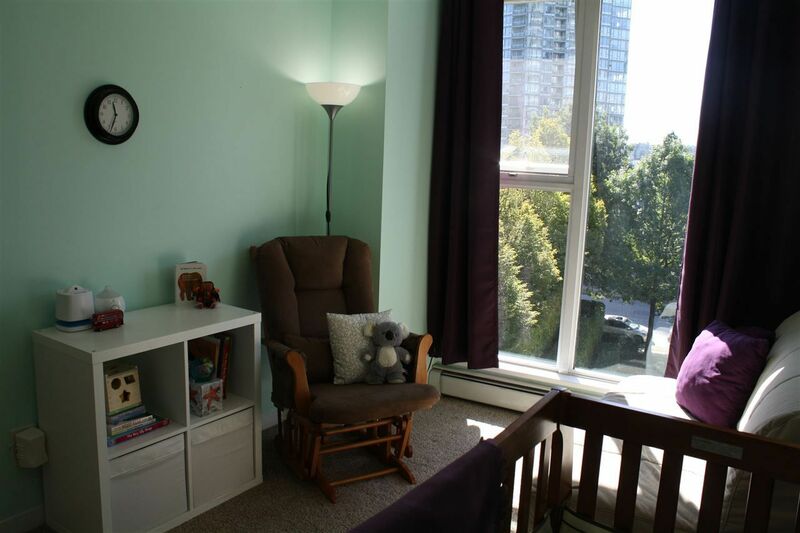 Spacious 2 bed (plus den, plus office space/storage) with TASTEFUL UPDATES to flooring (hardwood and carpet), kitchen: granite, s/steel appliances, and to the bathrooms! 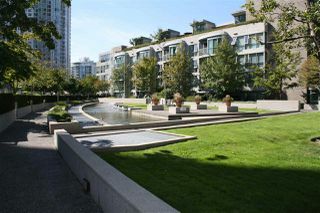 Winter views of False Creek and just steps from Marinaside. 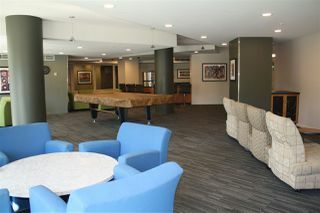 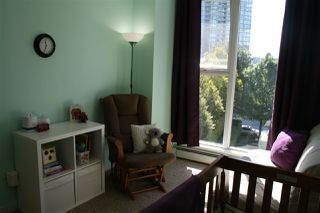 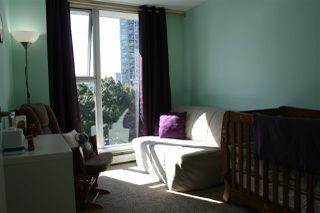 Quiet and bright this suite feels like home in the heart of our vibrant City! 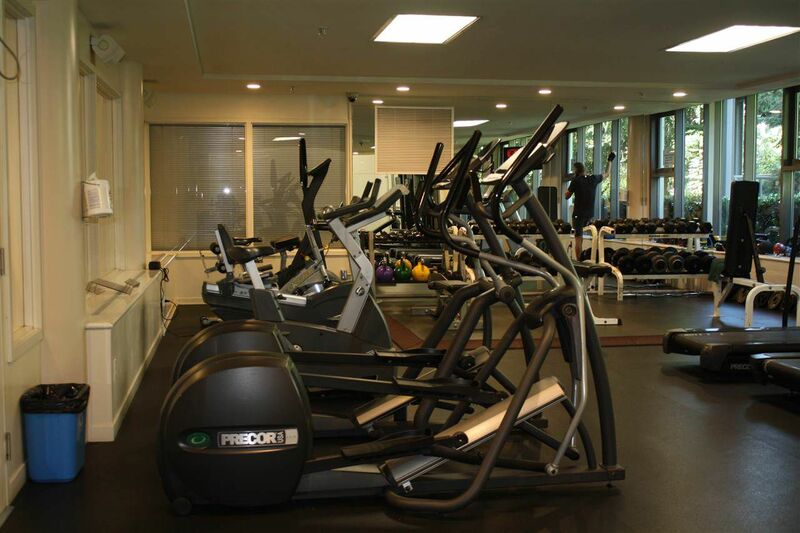 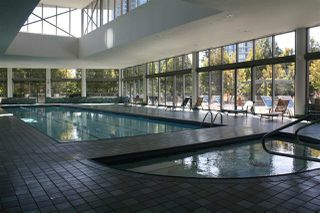 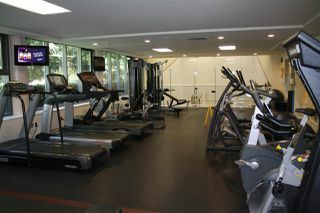 Landmark 33 has the best facilities! 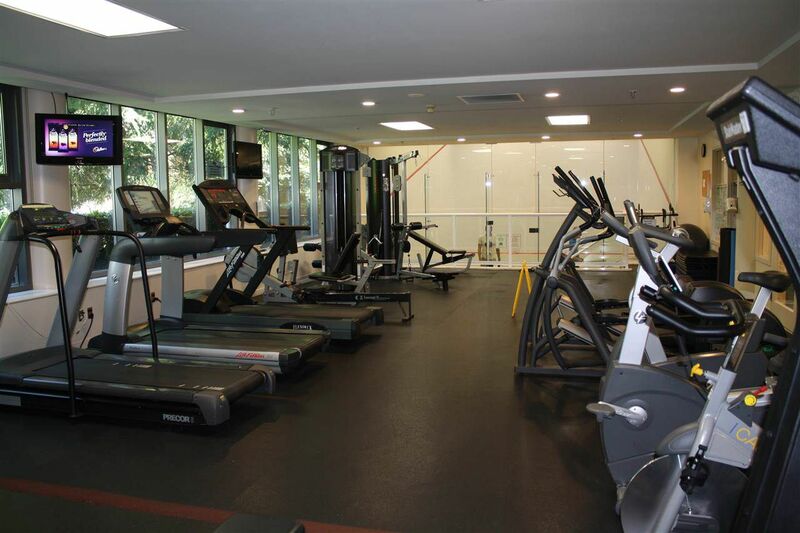 Resort like pool and deck with BBQ's and lounge chairs; full gym, squash courts, billiards room, private gardens and so much more! 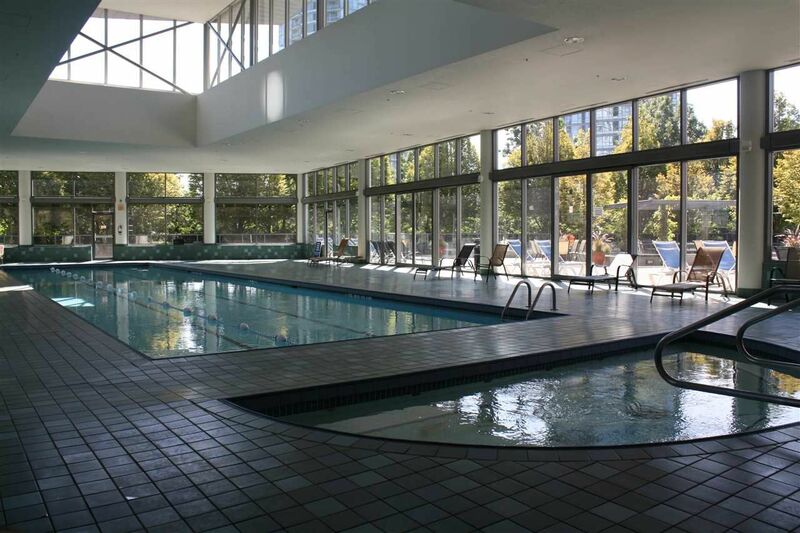 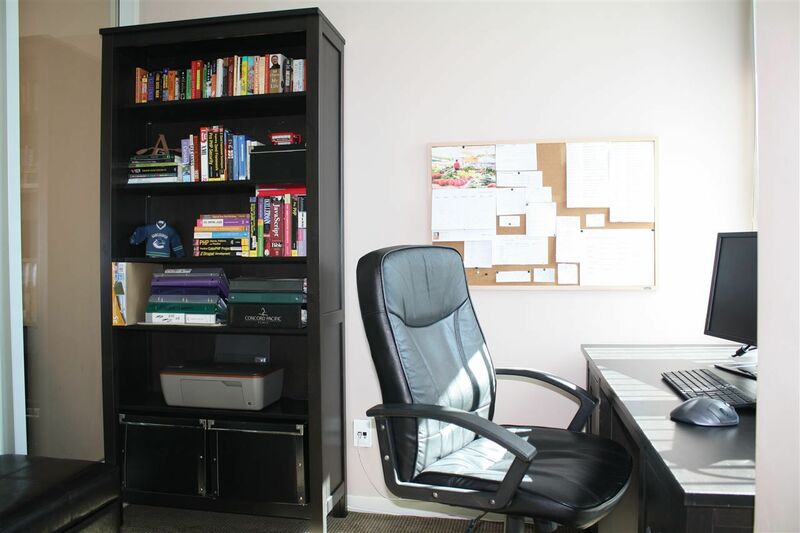 Reasonable fees, parking, large locker, bike storage - the list goes on. 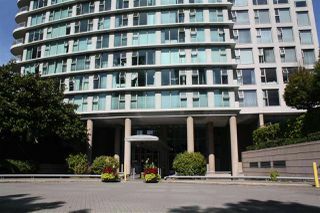 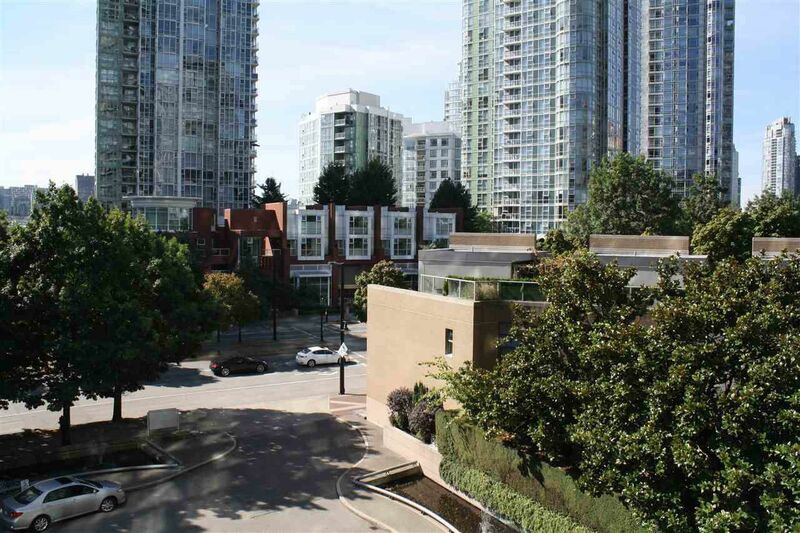 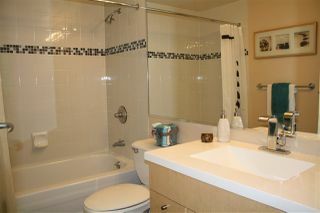 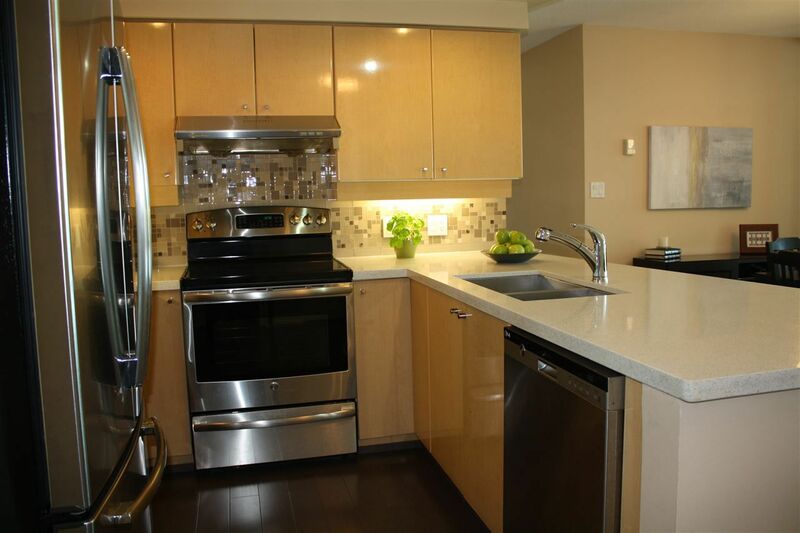 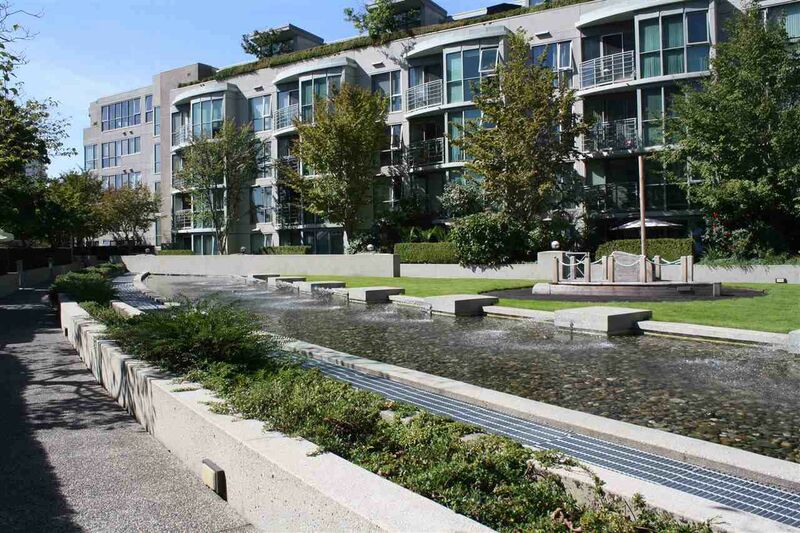 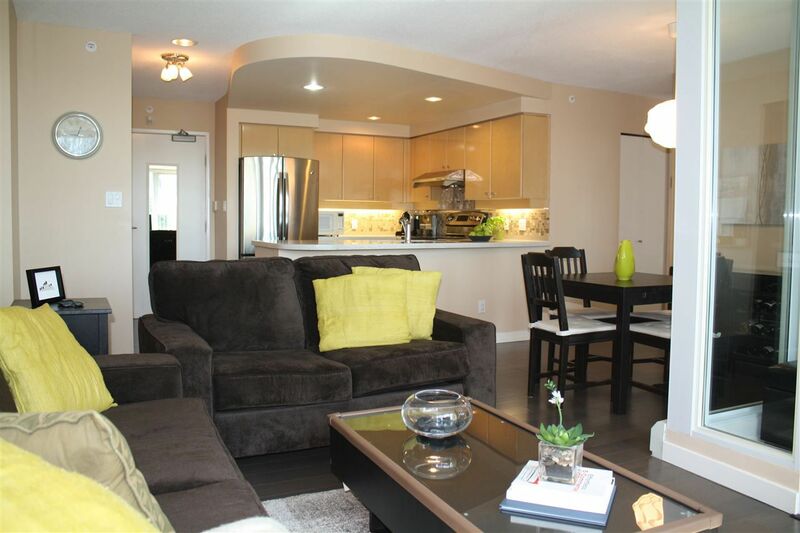 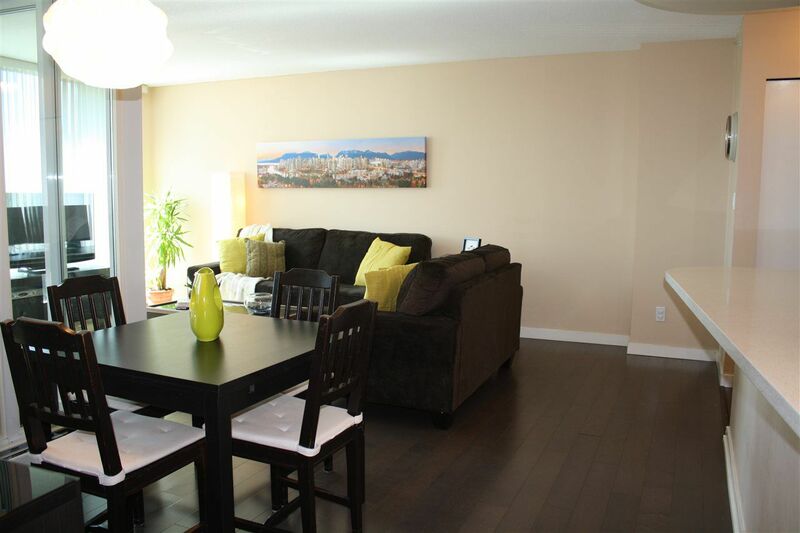 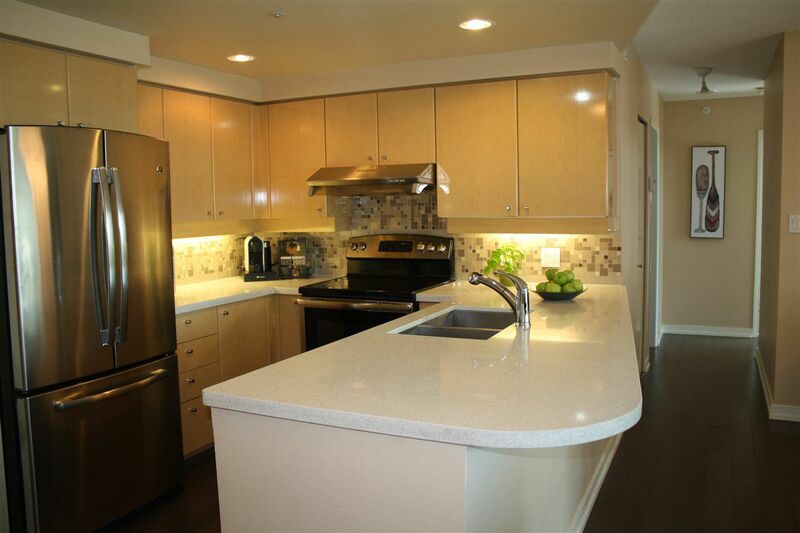 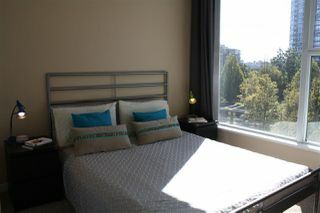 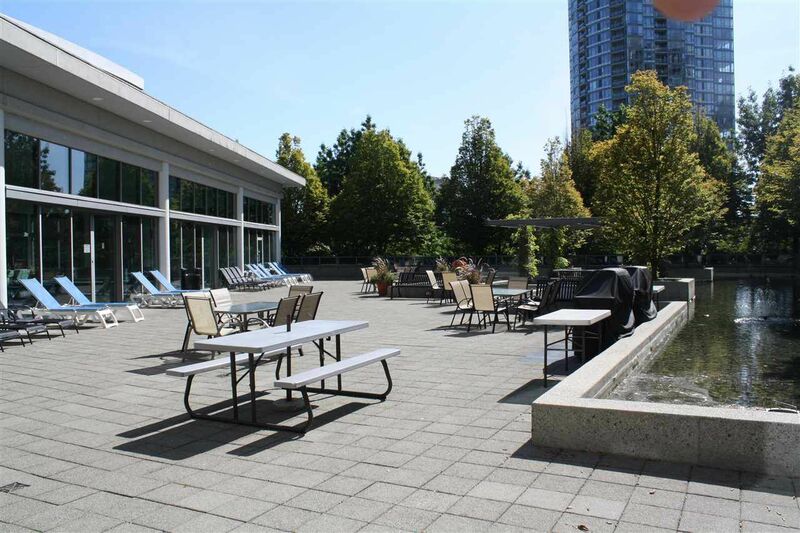 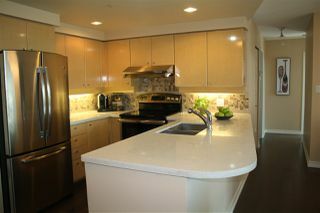 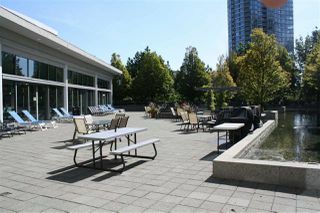 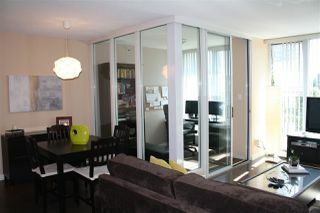 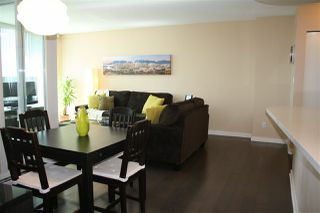 Don't miss this awesome urban home close to fine dining, recreation, d/town, Olympic Village - everything you need and more!